This year marks the 140th year that “Día Del Mar” or “National Day of the Sea” is celebrated in Bolivia. In fact, Rafael Puentes, the author of “Recuperando la Memoria: Una Historia Crítica de Bolivia,” explains that the birth of the country itself is credited to the tremendous mining wealth found in Potosí, Bolivia. The wealth available along the coast was ignored by Bolivian governments and society. There were no roads built connecting Bolivian territory found on either side of the Andes. According to Puentes, 90 percent of the population in the port city of Antofagasta was Chilean. 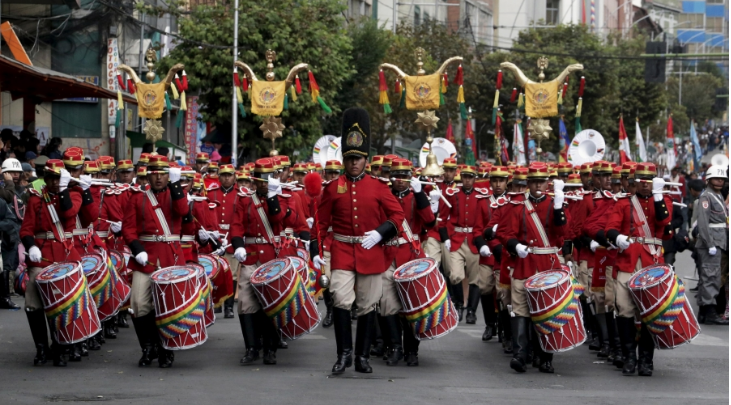 On Día del Mar, the city of Cochabamba shut down streets for the parade that concludes in the plaza of Eduardo Abaroa. 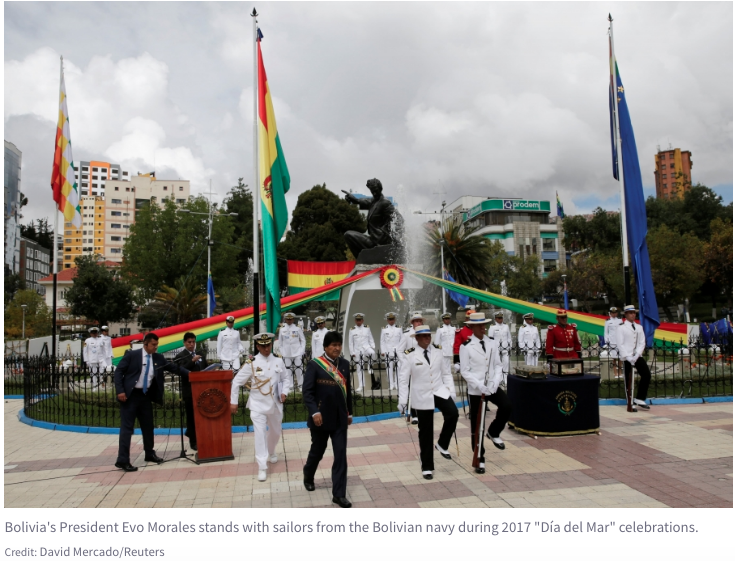 Bolivia’s different military institutions participate in the parade — including its navy, La Armada Boliviana, which still exists even without a coastline. 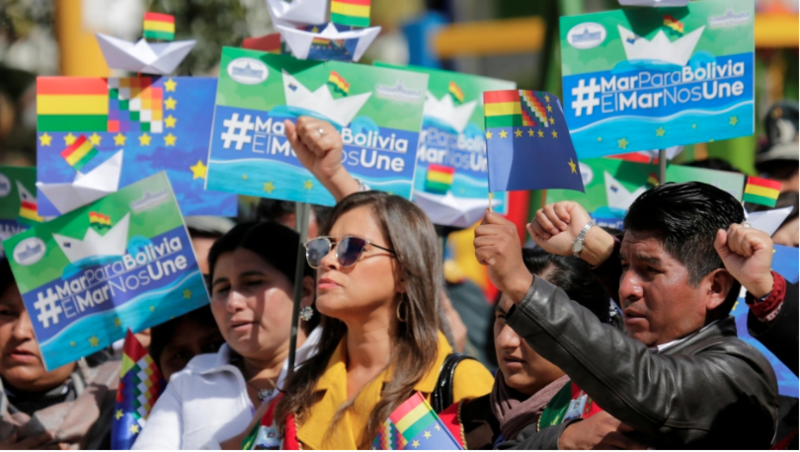 Bolivians sing the “Anthem of the Sea:” “Antofagasta, beautiful land, Tocopilla, Mejillones, by the sea / With Cobija and Calama, they will return to the homeland again.” The song lists the names of cities along the coast that Bolivia hopes will one day be Bolivian again. 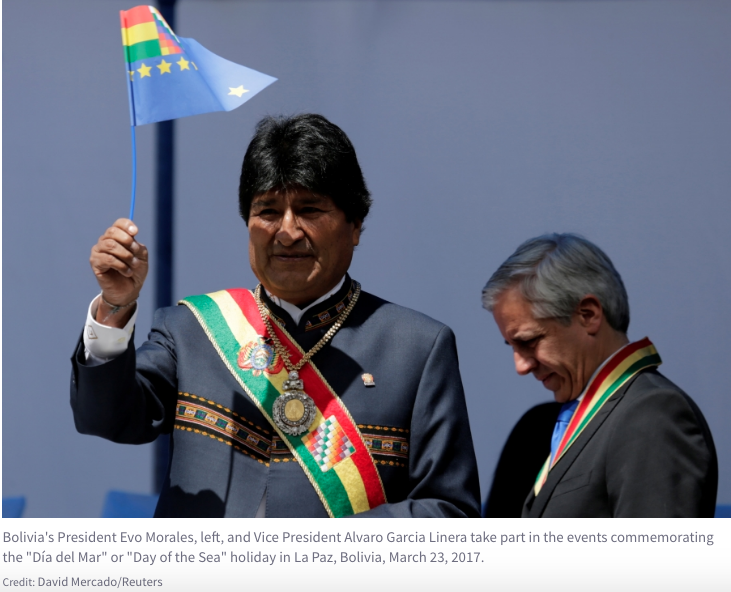 According to Bolivia’s former president Eduardo Rodríguez Veltze, the country’s annual GDP growth would be 20 percent higher if it obtained access to international waters once again.